If you are in love with wearing t-shirts, then here you will find the attractive tees that you can wear casually for an impressive appearance. 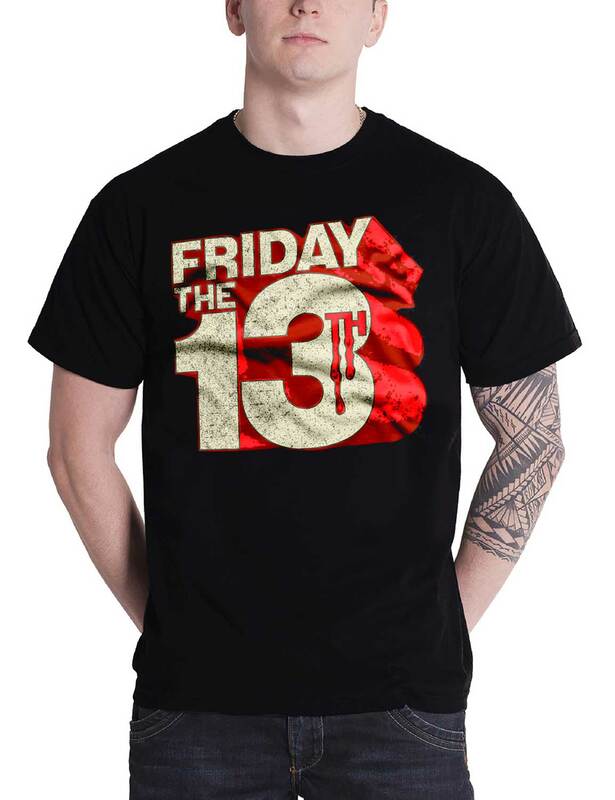 This Friday The 13th T Shirt that looks appealing and is made up of cotton fabric that will give you best feeling while attiring it. 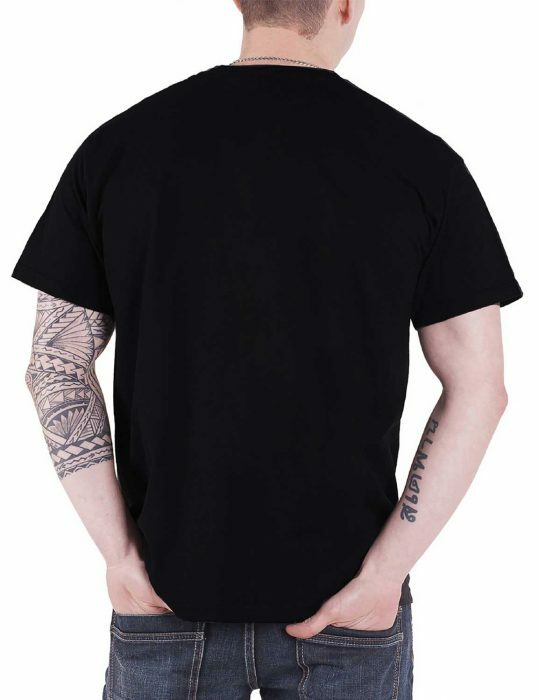 Get impressed by the features that includes round neck collar with short sleeves that will give you best comfortable feeling. The most attractive thing is the printed writing at front of Friday The 13th Shirt. It gives you bliss-more charming appearance whenever you will wear it. Either, you are at university or offices, this tee will definitely give you an elegant look all the time.